I've got a generally earthlike planet, but my goal is to make radiation exposure in the polar regions a much larger hazard than it is on Earth, while not being an issue in other regions. Nothing immediately lethal, but something on a level such that unshielded exposure for more than a few weeks under normal stellar activity is likely to cause health issues. Ideally this would be done while also not making space travel (outside of radiation belts at least) vastly more hazardous, but just needing a bit more mass in radiation shielding shouldn't be an issue. My preliminary setup has the planet orbiting a G0 star at a distance of about 1.2 AU, and a magnetosphere significantly stronger than that of Earth. While I believe these factors should work in principle, I'm having difficulty with the quantitative side of things. A detailed treatment probably out of the question given the scarcity of data on extrasolar stellar activity and complexity of the interactions, but I'm just looking for a rough estimate of the factors I need. So my question here is: does this setup seem workable within a plausible range of planetary magnetic field strength and stellar activity for a G0 star, or should I use something else? UV radiation is where it's at. Magnetism is much, much too weak on any reasonable planet to be a major hazard. What matters is radiation. An ozone hole above the polar regions would mean that a lot more harmful UV would reach the ground. This would cause sunburns and skin cancer quickly, meaning anyone not wearing a lot of protective gear would be injured, and meaning more damage to clothes. This would not impact space exploration, and there could be adequate ozone cover in non polar regions. Our own planet has an ozone hole in the polar regions for complex climate regions, it's normal. 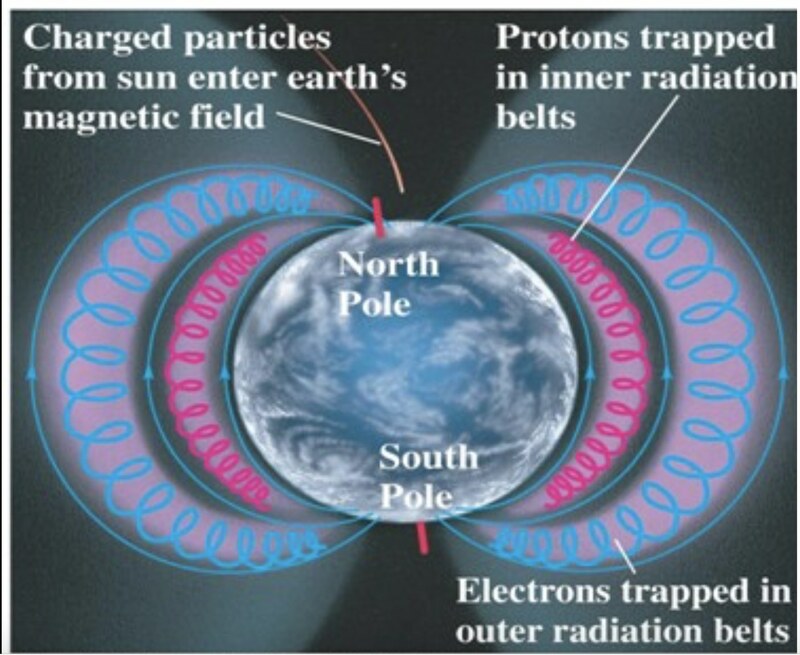 The Earth's magnetic field does channel particle radiation (charged particles which is electrons and protons; not neutrons) down onto the poles. Incident radiation over the poles is 4x higher than at other sites on the Earth. This radiation is from the particles themselves, and also gamma rays the particles produce when they hit the atmosphere, ground, or anything else in the way. The higher you are, the worse the radiation effect is because interaction with the gas of the atmosphere attenuates radiation. Radiation levels over the poles pose a cancer risk to airplane flight crew who make frequent flights over the pole - both repeated exposure and altitude are issues. More magnetism could increase polar radiation in your world. You could also make your poles at higher altitudes - some polar Mountains of Madness are always welcome. Remember that particle radiation can interact with the vitreous humor and be perceived as flashes of light. Researchers believe that the (light flashes) perceived specifically by astronauts in space are due to cosmic rays (high-energy charged particles from beyond the Earth's atmosphere), though the exact mechanism is unknown. Hypotheses include Cherenkov radiation created as the cosmic ray particles pass through the vitreous humour of the astronauts' eyes, 👀 direct interaction with the optic nerve, direct interaction with visual centres in the brain, retinal receptor stimulation, and a more general interaction of the retina with radiation. Murray suddenly went quiet. After a moment he let out a low whistle. "Dang! You see that one? Like a flashbulb!" Jenette said nothing, but reached for her tinfoil helmet. Not the answer you're looking for? 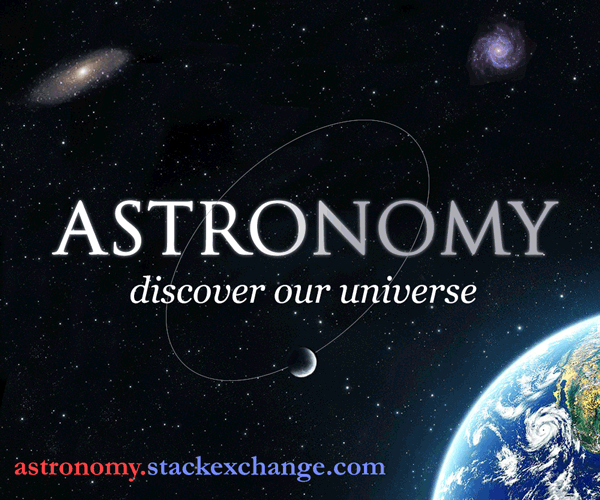 Browse other questions tagged science-based planets science-fiction space environment or ask your own question. Could plant life evolve on a world with a toroidal magnetic field? Can a habitable moon rely on the magnetosphere of its parent planet for radiation protection?